*and ice cream, I would argue! 365Scoops has made it big! That’s right. My first official review was last night, and I think it went just swell. Let’s backtrack a bit and I’ll give you some deets. I recently “met” (I say met in quotations because we met on Twitter, of all places!) Coralie, the brains behind an amazing site called ScoopOnCones. Her website is the official ice cream guide to NYC, providing readers with ice cream shop reviews, really creative ideas for “ice cream crawls” and much more. Well, ScooponCones approached me and asked whether I would be interested in creating a special flavor for her to review. Naturally I jumped at the opportunity when I learned that Ben Bars were the inspiration. The rest is history. To read more about the history of Bens Bars and for the recipe credits see this wonderful post by Ben’s sister at Craving Sustenance. Pour the 6 cups of rice krispies into a large mixing bowl. 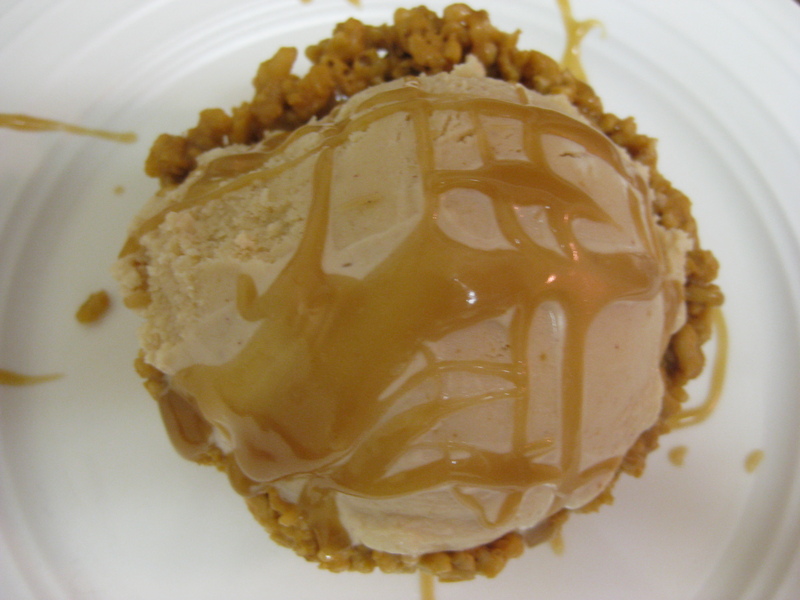 Melt the one cup of peanut butter and the butterscotch chips in a microwave-safe bowl. Heat the mixture for 30 seconds, stir, and repeat three times (totaling 1 minute 30 seconds of melting!). Next, mix the peanut butter/butterscotch mixture with the rice krispies (careful, it’s sticky!) and pour into a 9×13 pan. This is where I changed the recipe to form the bowls…Spray small bowls with baking spray. Line with saran wrap and spray again. 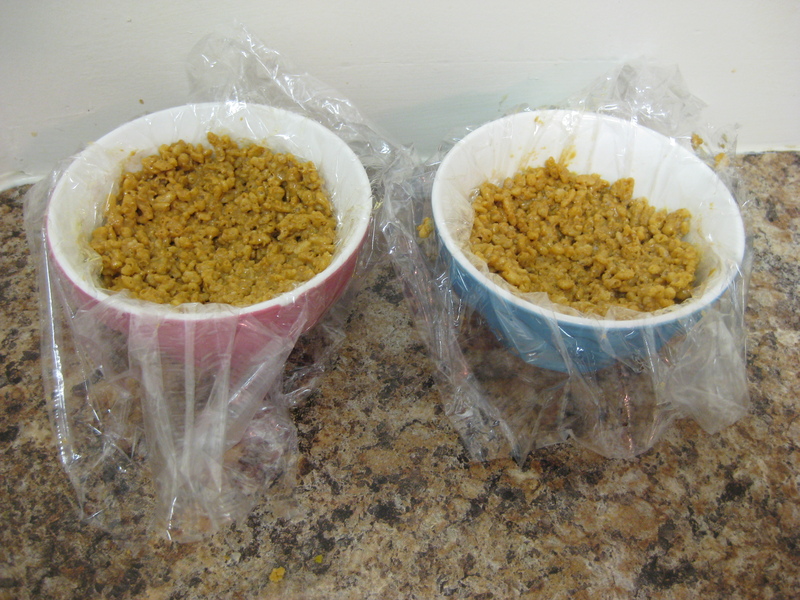 Press the Ben Bars mixture into the bowl and refrigerate for 3o minutes so that it hardens. Let soften for 10 minutes before serving as they get rather hard when cold! When ready to serve, take the Ben Bars Bowls (tongue twister!) out of the ceramic bowls, scoop in the ice cream and enjoy! 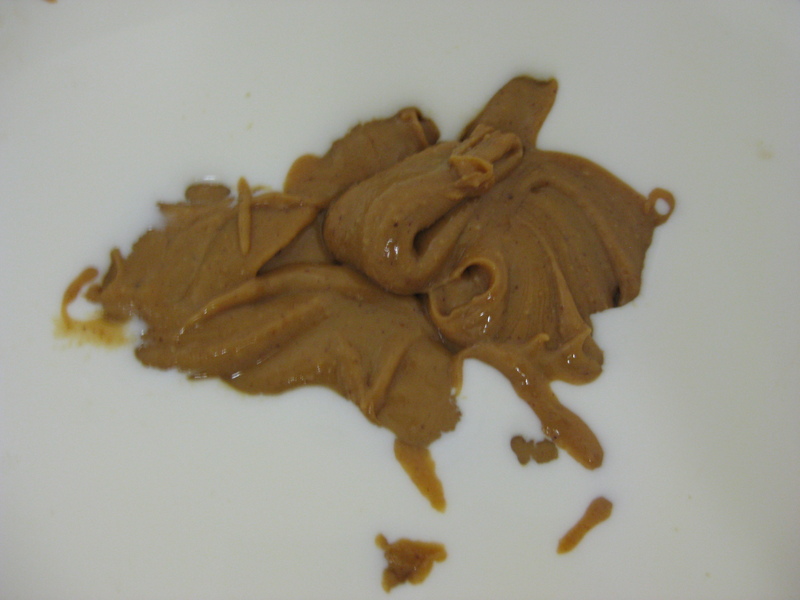 *Most recipes I reviewed say to avoid using natural peanut butter because it will separate in the churning process, and that’s definitely true. But, I really wanted to avoid using the processed stuff, and so I used the natural kind and it was delicious! Thoroughly mix all ingredients together using a hand mixer. The peanut butter will separate a bit, so mix well. Melt butter in a medium heavy-bottomed saucepan over medium heat. Add the sugar, cream and salt and whisk until well blended. Bring to a very gentle boil and cook for about five minutes, whisking occasionally. 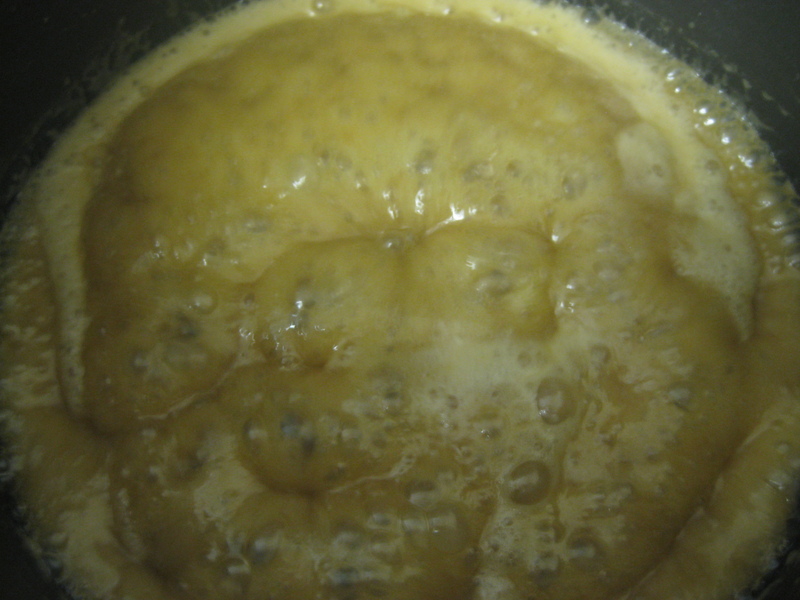 Look at that bubbling butterscotch! 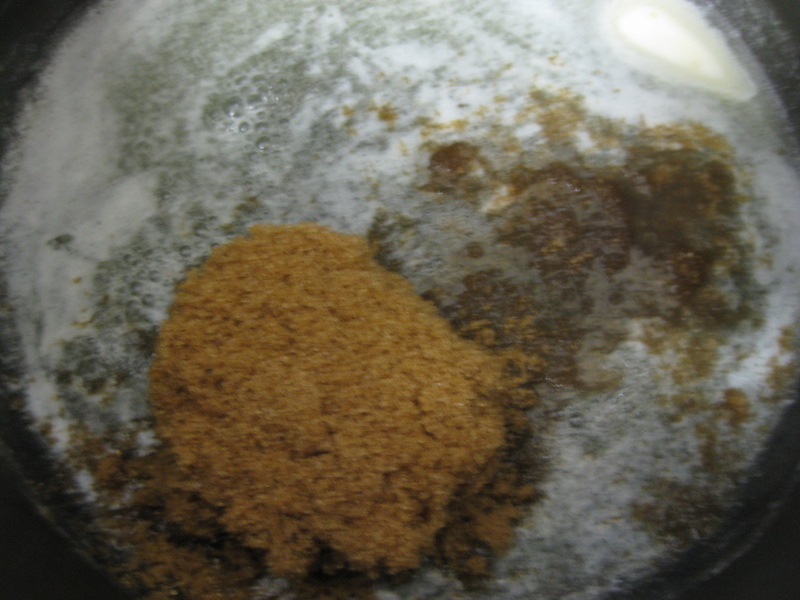 Remove from heat and add one teaspoon of the vanilla extract, stirring to combine. Dip a spoon in the sauce and carefully taste the sauce (without burning your tongue!) to see if you want to add additional pinches or salt or splashes of vanilla. Tweak it to your taste, whisking well after each addition. I ended up using a 3/4 of a teaspoon of kosher salt and the listed amount of vanilla to get a butterscotch sauce with the perfect amount of sweet and salty. The sauce will thicken as it cools. It can be refrigerated in an airtight container and reheated in a microwave. Once rewarmed, you may notice that the butter separates from the sugar/cream mixture. Simply whisk or stir for about 3o seconds and it will combine again. Oops. I took a few bites from that Ben Bars Bowl. I couldn't resist! Congrats on the review! 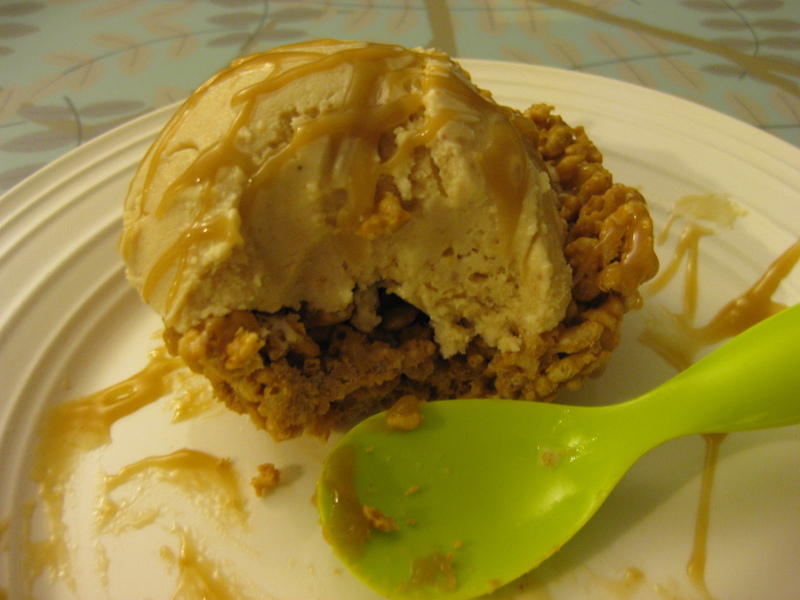 Your Ben Bars ice cream bowls look scrumptiously delicious!